How to invite friends and why you should do it? Invite 1 friend and you both earn 90 days of free management. Invite a second friend and earn an extra 90 days of free management. Repeat the process and keep earning free management days, there is no limit on how many free days you can earn. The bonus is earned when your friend makes their first deposit within 30 days of signing up. For example 10 invited friends equals 900 days (over 2 years) of free management. But let’s get started how it actually works. And the following pop-up will open up. In orange we display your unique referral code that you can share with your friends. 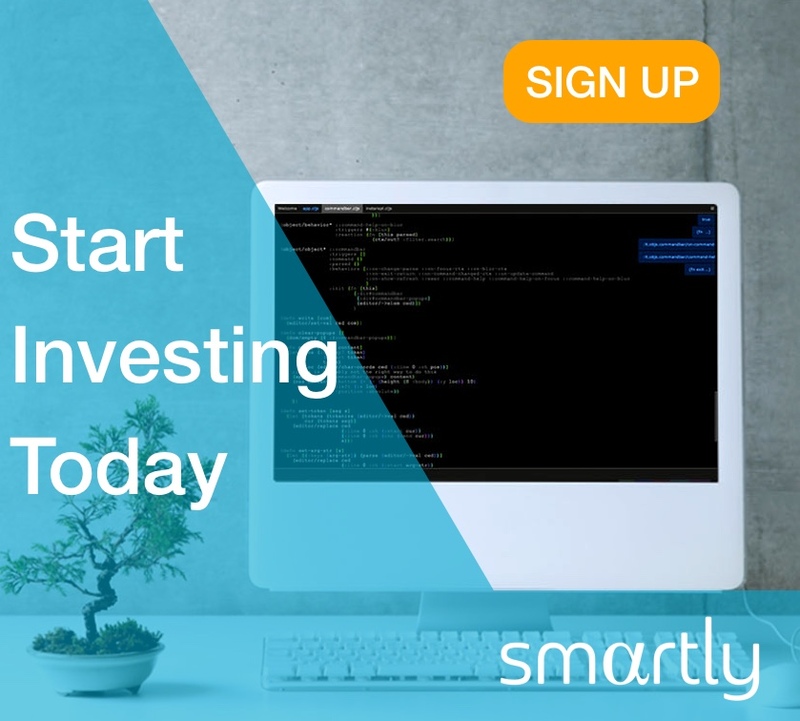 Copy the code and share it with your friends on (facebook, whatsapp, wechat, email) and ask them to sign up with Smartly. We hope this explains the process! As always, if anything remained unclear do get back to us at support@smartly.sg. Next articleNews CoverageToday | Robo-advisers a low-cost option for small investors!